There’s one kind of thing where artists favour the avant garde while making nods in the direction of pop music. There’s another kind of thing where artists make pop music (and even better, avowedly) with the fringes teased by avant gardery. The last Julia Holter album, Loud City Song, seemed to me to have the aloofness of the former, some great moments but ultimately standoffish. This new album has patented an engaging brand of mutated showtunes, of which this single is a fantastic example. There’s mouth whistling, crazy but relatable sax solos, synth string arpeggios and a lovely endearing vocal melody. There’s a distinct warmth to it but still an intriguing strangeness. It is (avowedly) pop music gone weird and don’t you just love it. Fantastic follow up to last year’s debut album Company which brings to mind John Peel’s old adage about The Fall – always the same, always different. First single ‘Roller’ calls on the same elements as found on Company – Dearbhla Minogue’s cascades of fingerpicked guitar lines, her vocals swinging between soft and full-throated but always wonderfully quixotic, shifting time signatures and a brilliantly restrained rhythm section with the odd nod to math rock. There’s also that style of songwriting which has an air of mystery but still seems to be having a laugh, all this and managing to steer clear of pretentiousness. It all comes out sounding fresh as a daisy and amounts once more to top drawer left field guitar pop. A class of a Lambchop sideproject involving Kurt Wagner, Ryan Norris and Scott Martin of that revered Nashville band turning their hands to electronic dance music, as a follow on from their CoLAB EP from 10 years ago. On the face of it, you’d be hard pushed to identify any common features with the source group, although of course Lambchop always had a strong current of soul running under its country top notes. ‘We are glistening’ has Wagner’s wonderful hangdog croon (it just never gets old) over a busy backbeat of high hats and clicks and later on a series of sumptuous brass swells. John McEntire gets a mention on the bio as an influence and it’s probably the closest the album gets to that smouldering and soulful strand of Tortoise. In fact, it’s probably the closest the album gets to that smouldering and soulful strand of Lambchop. Which is to say it’s class all over. Two fantastic power pop belters from ORK Records back catalogue, The Marbles and Richard Lloyd. 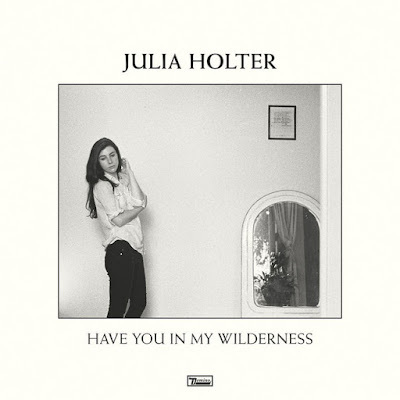 And Julia Holter making a class of mutant showtunes, love them. Wonderful and more on the blog. There’s really no such thing as a bad Low album but Ones and Sixes is on the upside of masterful even by their own high standards. In particular, the centre of the album features a sequence so sublime that it forms a captivating scene within a scene, a kind of mini album of power and grace and beauty in a series of unforgettable duets. It starts with the gospel soul of ‘Spanish translation’, Alan’s lead vocal shadowed by a weightless Mimi but with a thrum of menace in the shape of squalls of feedback like thunder in the red heavens. Mimi takes the lead on ‘Congregation’, an unexpected drum machine two step building a searching tone with pulse bass and layers of floating gospel harmonies. ‘No end’ has Alan up front pleading in a compelling soul belter with ringing guitar octaves. A shimmering thing of unsettling beauty that could well be the best work ever recorded by Bradford Cox and friends. Progressive pop is a great and neglected genre. What is it exactly? Well The Phoenix Foundation are certainly contributing, all itchy rhythms and instrument washes. As are The Drink, with cascades of guitars and banks of fantastic vocals. G Rag und Die Landlergschwister paying tribute to Moondog with stirring brass band shapes. And the man himself making small music epic and full of emotion. JR Green, a pair of gobby Scottish teenage brothers with ace tunes. HeCTA doing great things with beats and brass and Kurt Wagner's hangdog croon. 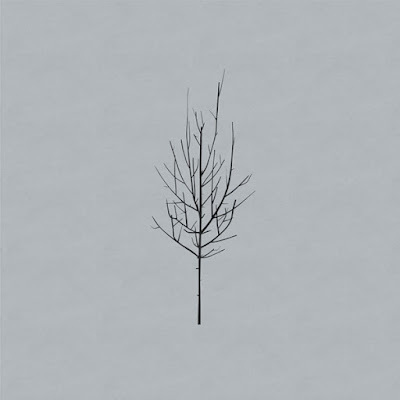 And beautiful drone folk from Owensie's new album, brilliantly locating the overlap between José Gonzalez and Elliot Smith. While Citizens had a certain sense of trying the style out for size, Dramamine follows through magnificently with conviction and a series of glorious pop moments. Laura Cannell, ancient timeless folk strains. 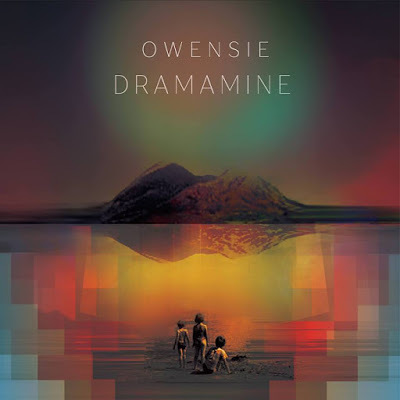 Also great new tune from Owensie with help from Conor (Villagers) O'Brien on backing vox. And Kevin Murphy, likewise back with more top drawer folk soul songwriting. A few great new things on this week's show. Julia Kent back with another album of searching layered cello instrumentals (interview with her on the blog from 2014, see Interview section to the right). Another track from new album by The Drink, like The Fall same idea as before but completely different. And a few bands in the middle from a new compilation of ORK Records 45s, a label built around CBGBs in New York around the mid 1970s. The Feelies, Richard Hell & The Voidoids, Television, mapping out pop music for the next 30 years. Plus the sweet ambient dream pop drift of Chloe March. Colin Bluntstone's bossa nova, The Zombies' baroque brilliance. And Low with the most sublime husband and wife harmonies.